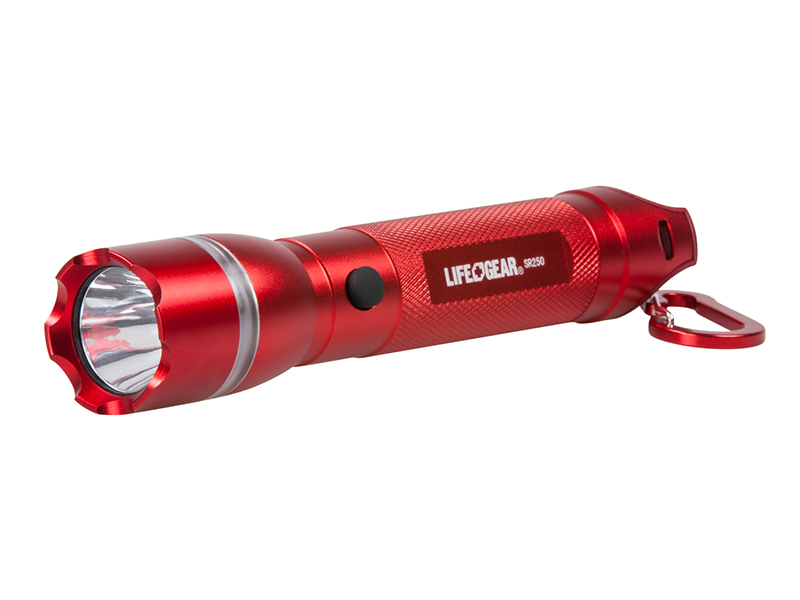 Life+Gear introduced its Search Light 205 and Search Light 500 equipped with emergency signaling. 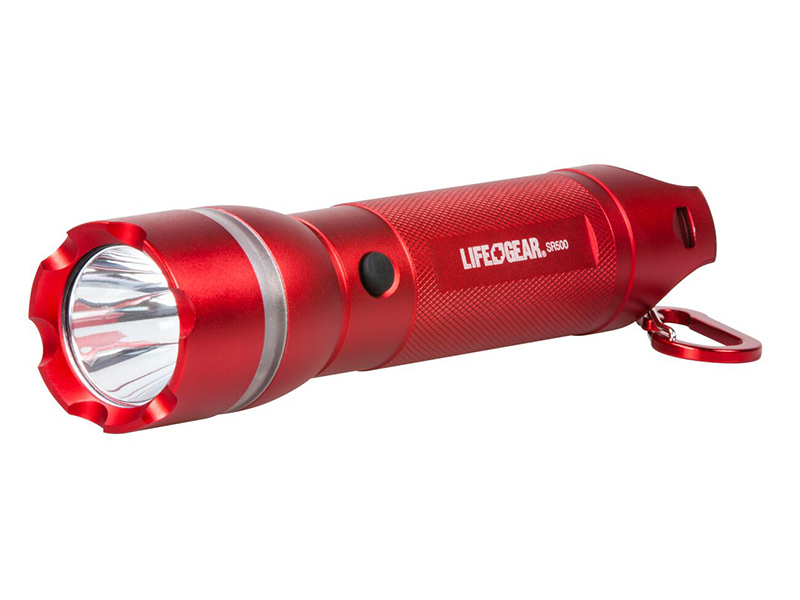 Life+Gear’s Search Light flashlights are designed to help during emergency situations. 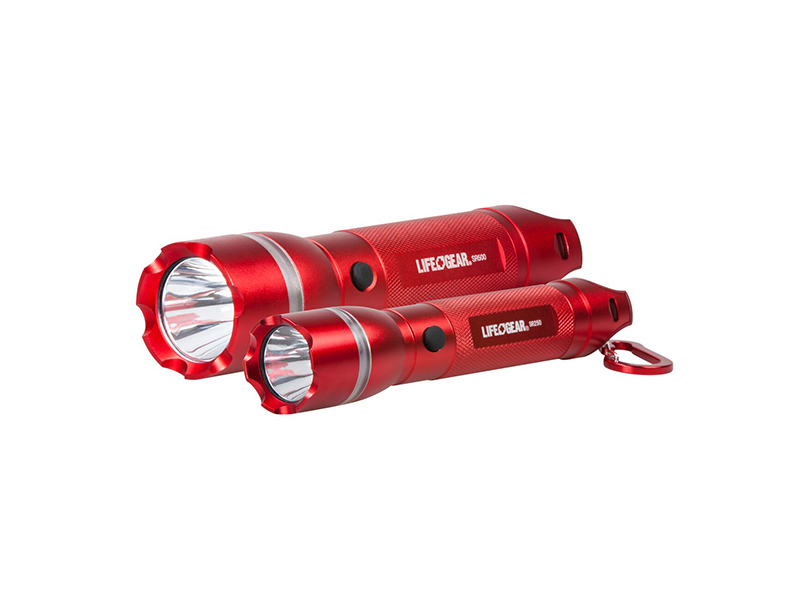 Both the Search Light 250 and Search Light 500 are equipped with emergency signaling. 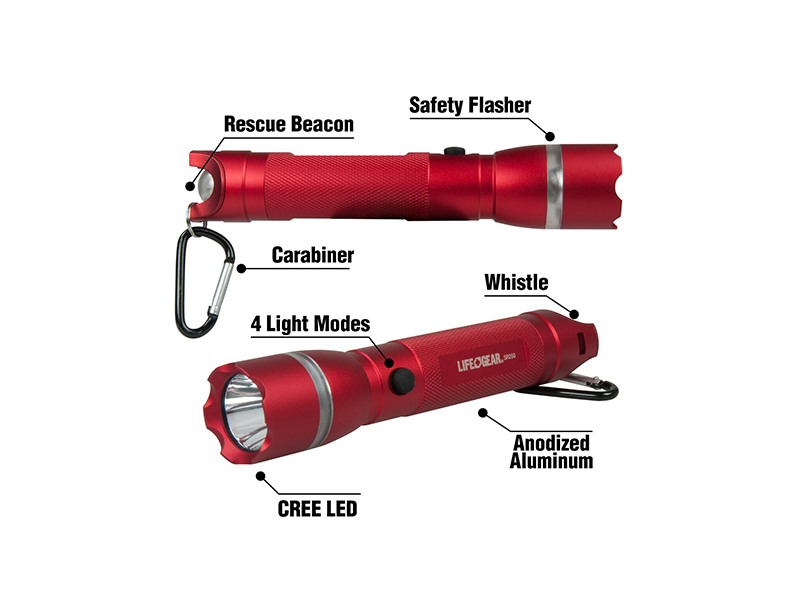 The flashlights also feature four light modes: high beam, low beam, Red Safety Signal and RESCUE BEACON. 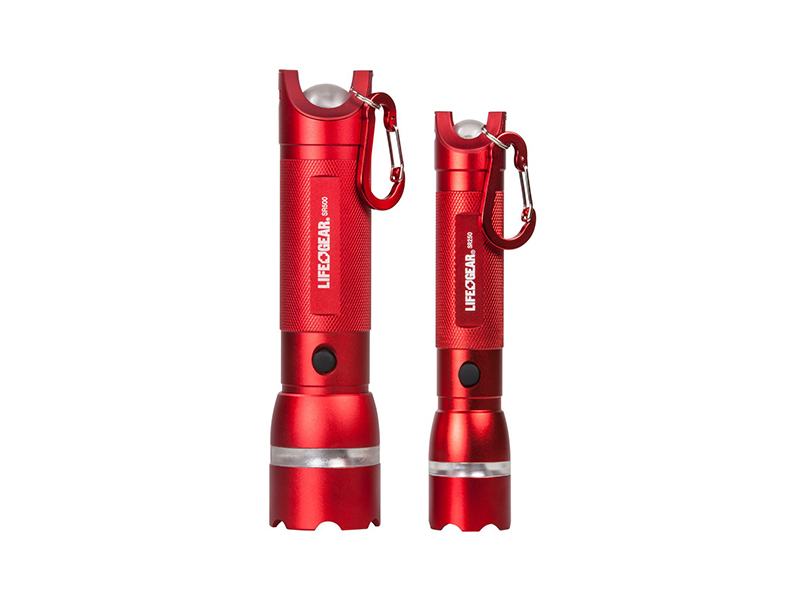 These flashlights are impact and weather resistant and have a built-in whistle in the tail cap. 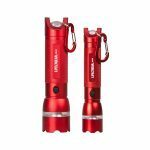 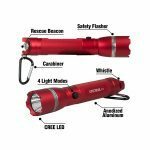 The Search Light 250 and Search Light 500 are not only great survival tools — they are EDC flashlights that come in handy during hiking, biking, mountain climbing and other outdoor activities. 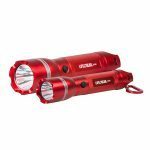 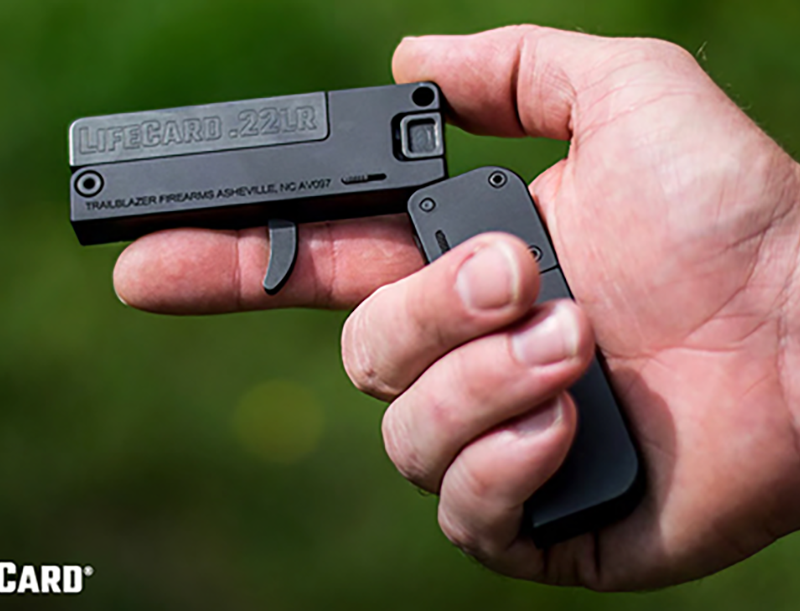 The MRSP of the Search Light 250 is $29.99 and $39.99 for the Search Light 500. 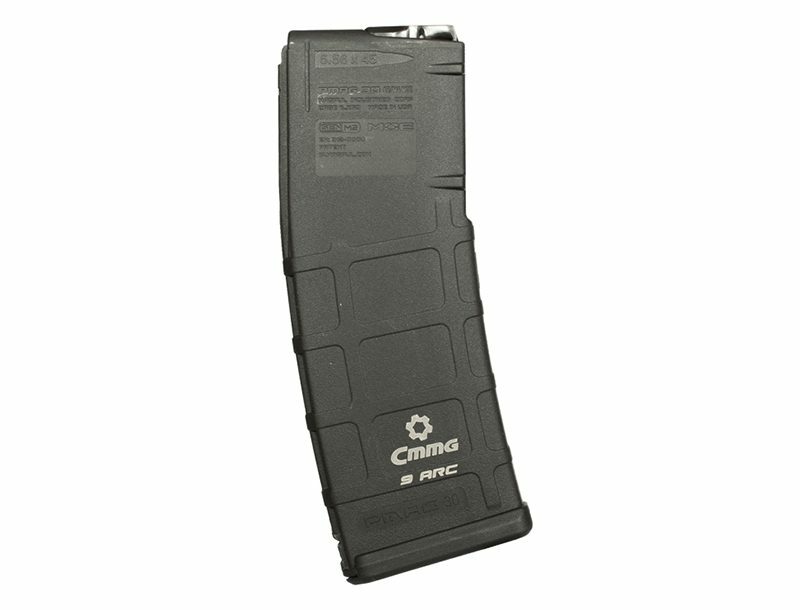 For more information, please visit http://www.lifegear.com. 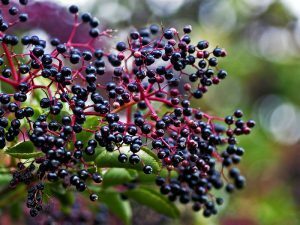 The most highly regarded of natural medicines, these herbs promote overall health and longevity.